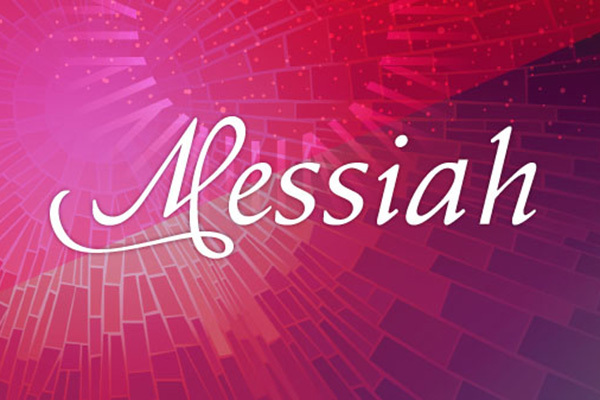 Get into the Christmas spirit by hearing Messiah live. 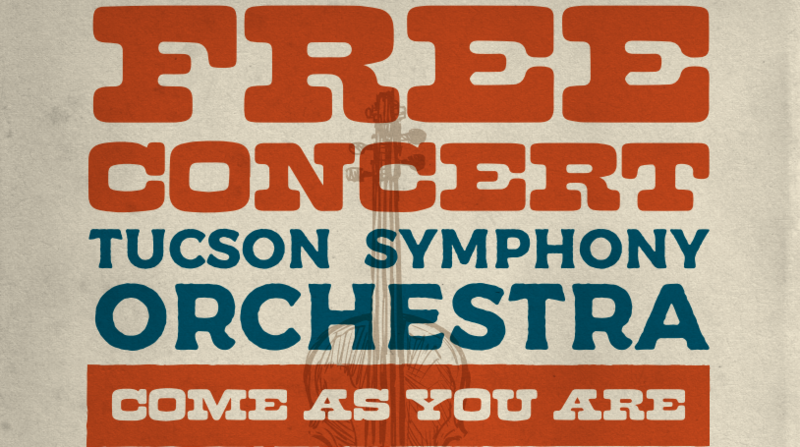 A pulse pounding, earth shaking masterpiece performed in Arizona’s most outstanding acoustical venue. One of choral literature’s most important and popular works. 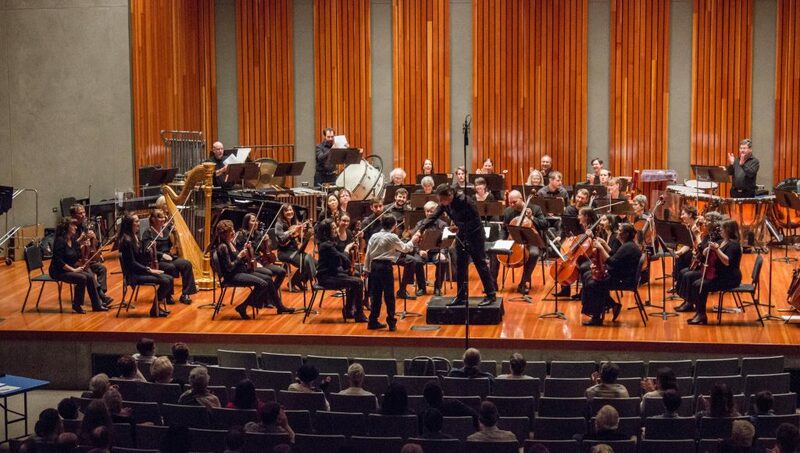 Performed in all its glory with the Tucson Symphony Orchestra and Chorus. Last year’s performances SOLD OUT, so get your tickets early.